A home should be the most comfortable place where you can unwind after a day of hard work and feel absolutely relaxed. Now, if that is what you are looking for, then the Ashiana Landcraft project developed by Ashiana Homes is the right choice. It has everything you are looking for, a good location, maximum convenience, all-around amenities, range of facilities and much more. The best part is its location on Dwarka Expressway covering sector 88B, 88A, and 89A. Spread over an area of 14 acres, the project houses 2, 3 and 4 bedroom apartments with areas starting from a minimum 1565 sq-ft and extending to a maximum of 2350 sq-ft. The locality of Dwarka Expressway offers the most developing vicinity. 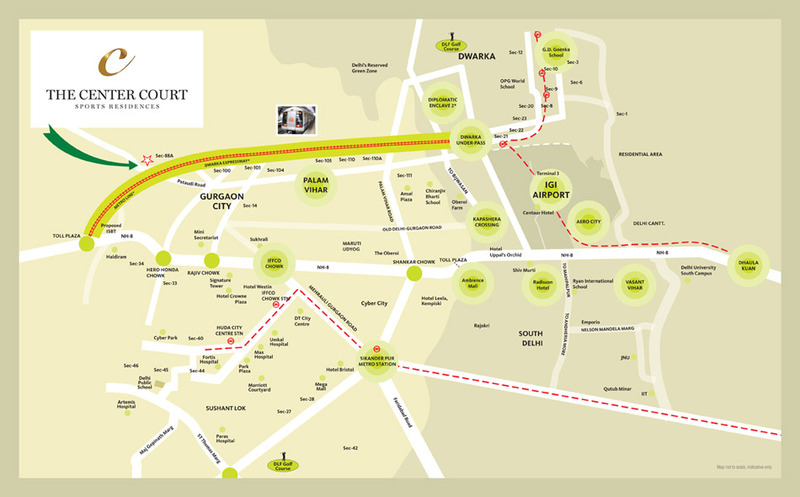 It is just 1 minute away from the nearby metro station and 15 minutes away from the IGI airport. NH-8 is just 5 minutes drive away. The apartments are lavishly designed and each kitchen is equipped with modular design that includes a chimney and hob. Also, the high-end sanitary systems and CP fittings make it highly convenient for you. There is a separate jogging and cycling track so that you can ensure a proper fitness regime every morning without any hindrance. You have the chance to display your passion for sports at the outdoor tennis court within the project premise. 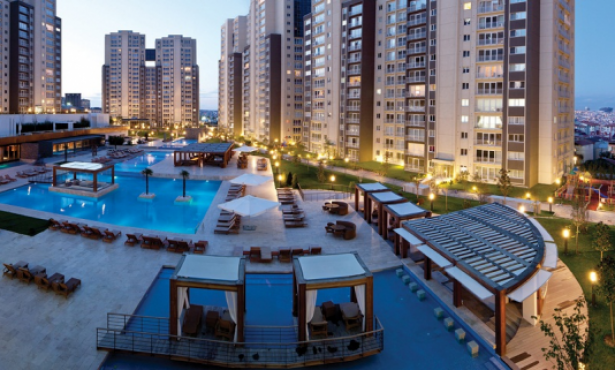 There is also a swimming pool and a separate kids play pool that comes with water slides. After all, your stay at Ashiana Landcraft is marked by quality lifestyle. 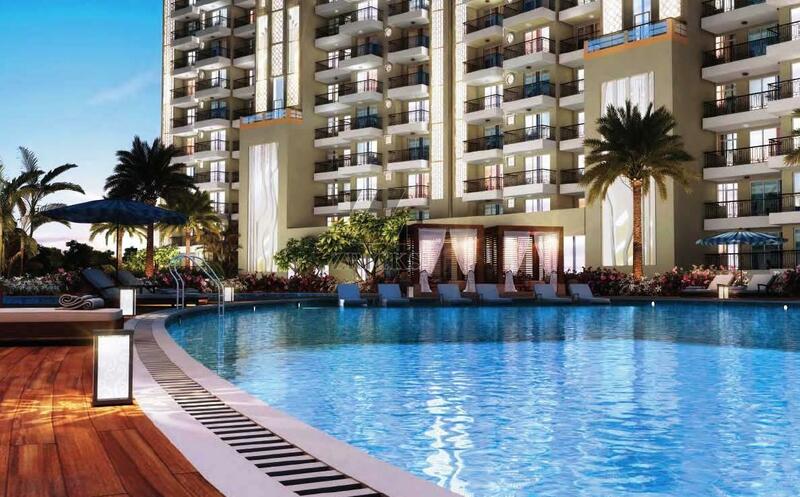 The Ashiana Landcraft 88A- is in joint development of both the developers and will be in the mid of integrated township of Vatika Express City on Dwarka Expressway covering sector88A, 88B and 89A. 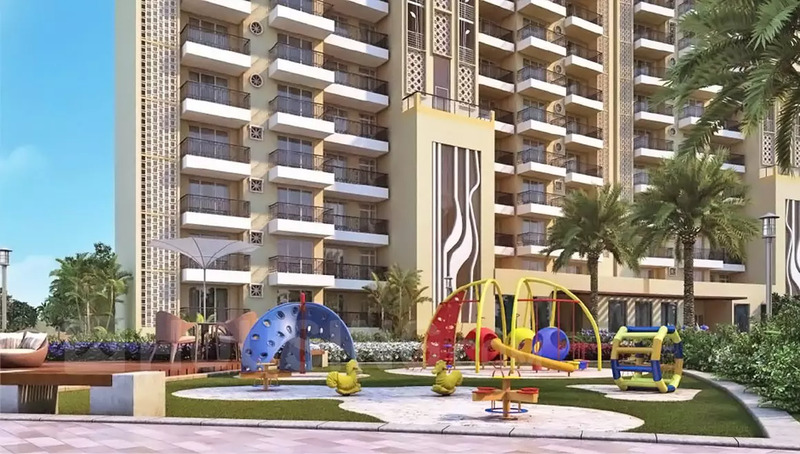 The group housing will have a high rise towers up to 20 stories.The project comprises of 14 acres of total land area in which it has a maximum green area for healthy living. 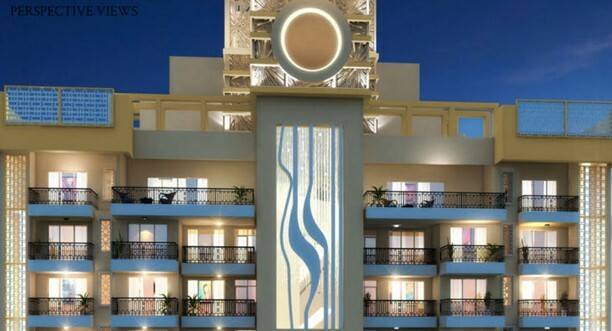 The architectural design is done by renowned architect firm the R.K. Associates. About Ashiana Landcraft developers Pvt. Ltd.